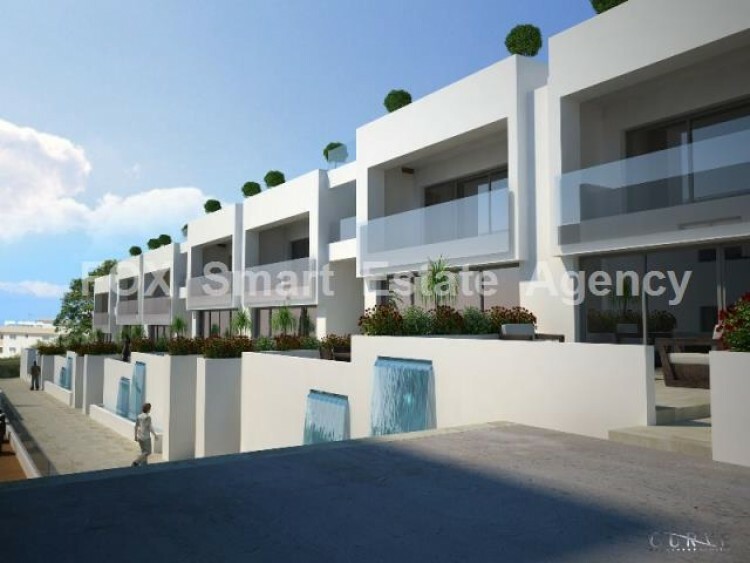 Fantastic investment opportunity in the heart of Kapparis. 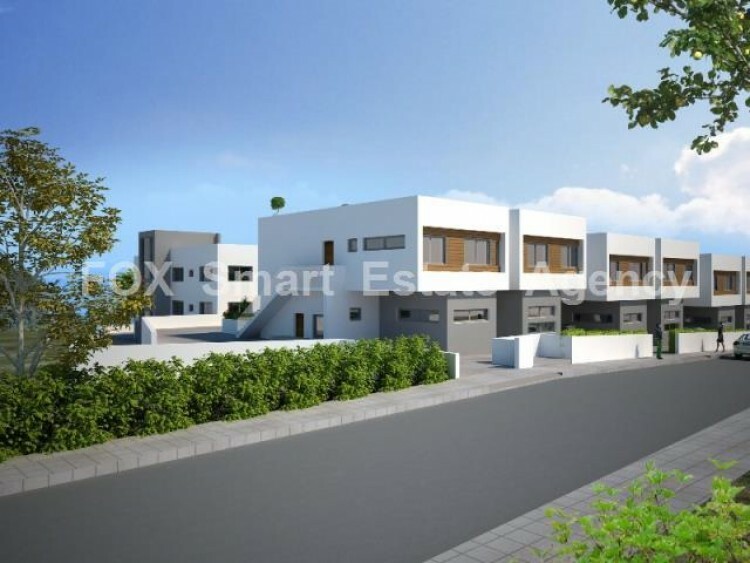 This construction consist of 2 separate blocks of apartments with a total of 20 apartments. 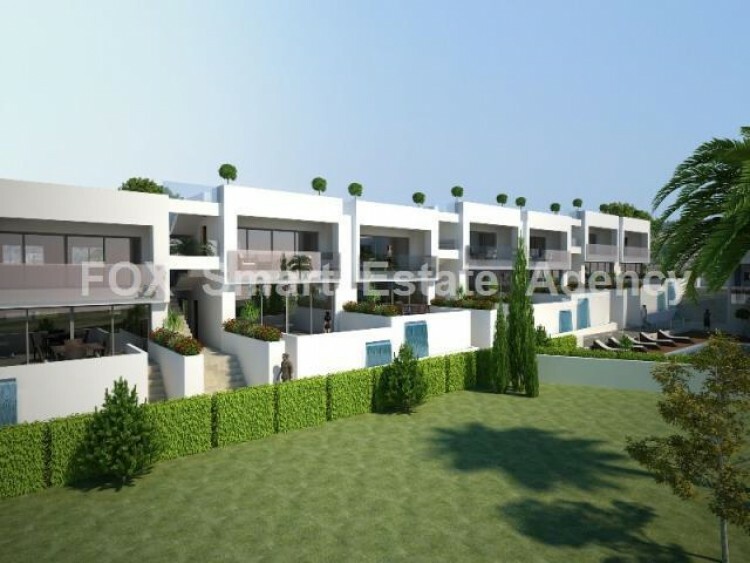 There are 18 apartments with 2 bedrooms and 2 bathrooms and 2 larger apartments with 3 bedrooms and 2 bathrooms.Each apartment boasts a unique contemporary design and layout and some of them incorporate a private roof garden. A great location on the Kapparis coastline, just 1.2 km from the beach, with lovely views across the mediterranean. 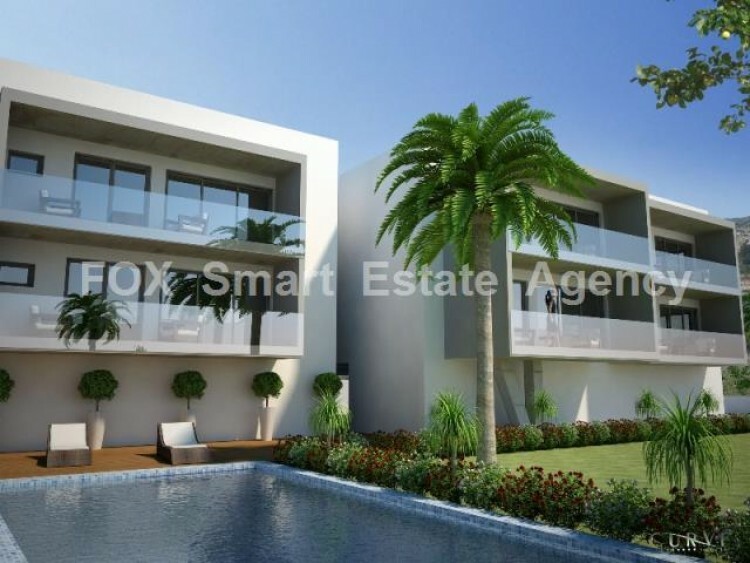 The garden will be landscaped and complete with a communal swimming pool.